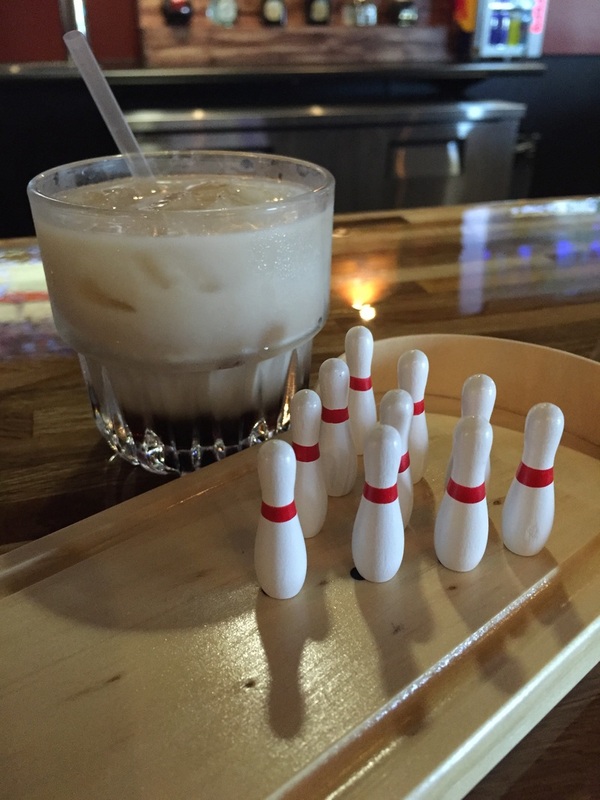 A place where White Russians are always on special, practicing your bowling skills is a daily chore, and comments on how our rug really ties the room together fly frequently. 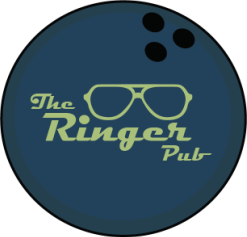 Join us at The Ringer Pub any day of the week for a dose of your favorite poison. We offer a full bar and a large variety of domestics and craft brews. 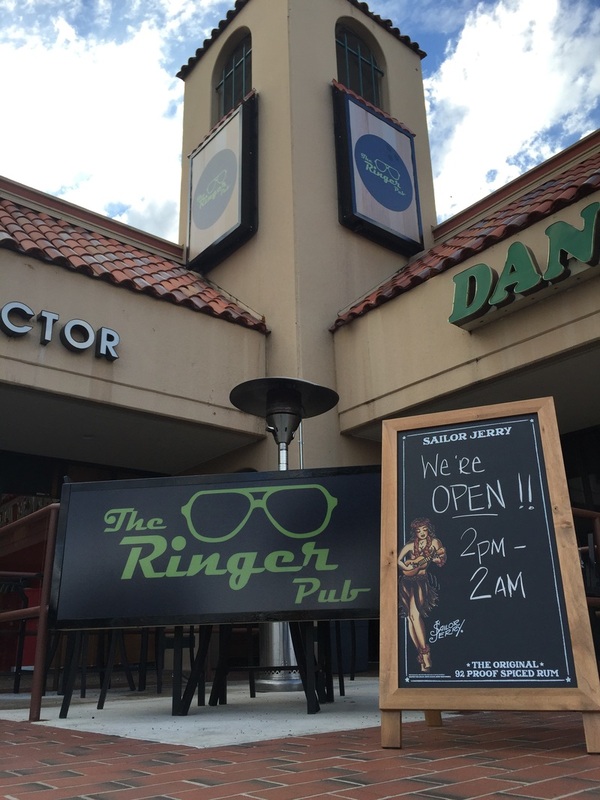 We are located on the corner of Thousand Oaks & Jones Maltsburger in the Adobe Creek shopping center. We wouldn’t be a Big Lebowski inspired bar if we didn’t have White Russians, right? That’s why we’ve got em on special everyday for just $4 bucks, along with $3 Fireball. We also offer daily drink specials...something for everyone’s tastes! And don’t forget to check out our awesome Happy Hour with $2 Domestics & Wells daily until 8pm. Try our NEW Mini Pitchers!